The inner dimensions of this model are described in the table below. The foot length should fall within the rangein column "RECOMMENDED FEET LENGTH". The circumference around the widest part of the toes should be close to the numbers written for each size in column "MAXIMUM CIRCUMFERENCE (TOES)". 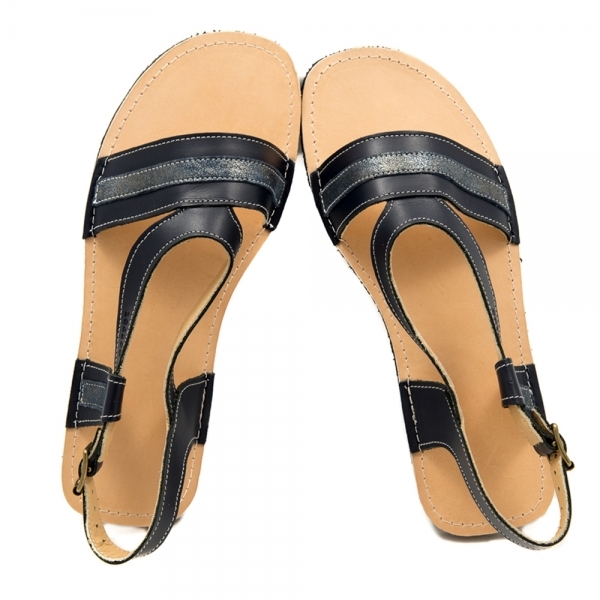 3rd year in a row with zeazoo sandals- leather is very soft, also the sole. My kids ans I are more than Happy. Super soft leather, extremely flexible soles. Perfect toddler sandals. 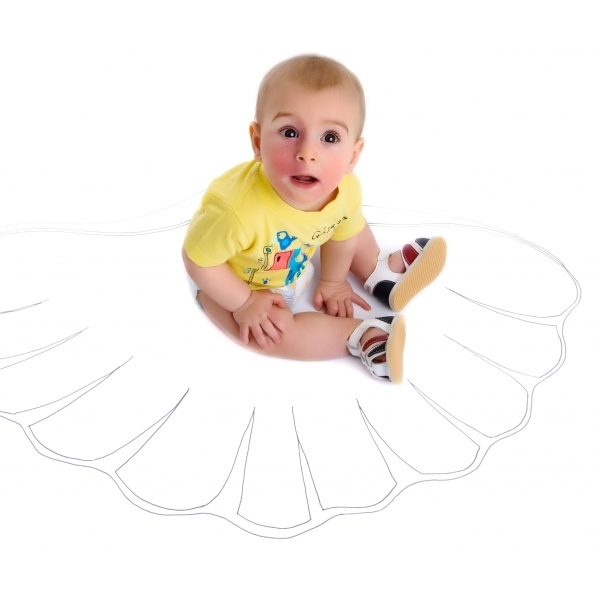 The zeazoo team was very helpful in getting the correct sizing/adaptations for my son's feet. We are very satisfied with this shoes!!!! Great shoes! Sandals perfectly fit my daughter, no toes slideing out. Communication with zeazoo was prompt, easy and kind.